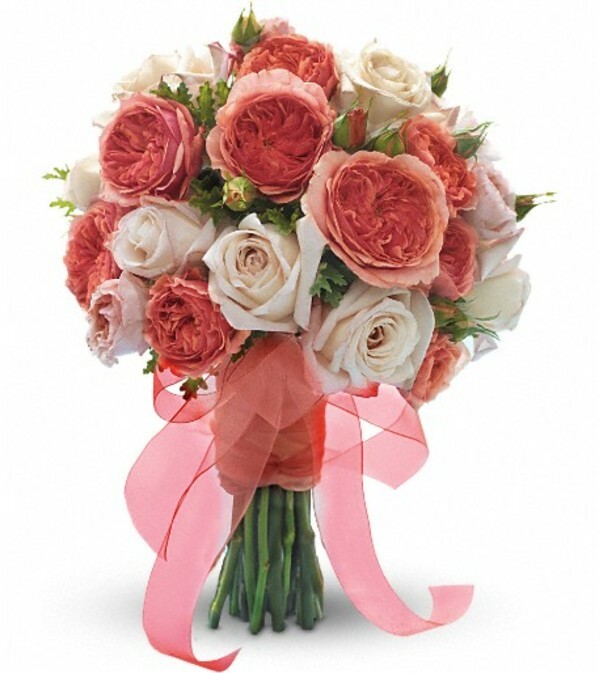 This stylish mix of light pink roses with dense pink garden roses has a sophisticated look. Light pink roses with dense pink garden roses and pink scented geranium. 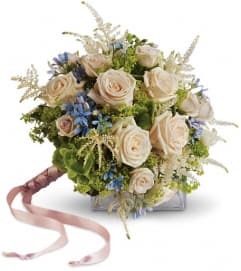 We called The Flower Boutique to make an arrangement for our daughter who just had our granddaughter. The owner asked what kind of flowers we wanted. We said we wanted a look of freshly picked flowers. Here is what she made. We were amazed. 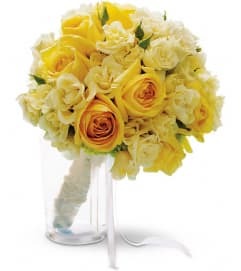 Living in Florida and having to call to an area I was unfamiliar with to order flowers for a funeral - I got lucky when I called The Flower Boutique! The flowers were absolutely beautiful!! What I requested and then some!! Thank you so much!!! 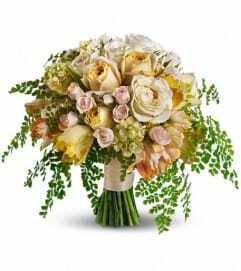 The Flower Boutique is a Lovingly Florist in Mahopac. Buying local matters. Discover how Lovingly supports local florists. 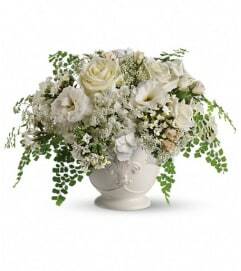 Copyrighted images herein are used with permission by The Flower Boutique.